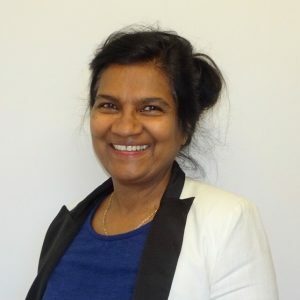 Dr Nanayakkara has over 30 years of experience as a medical practitioner including over ten years of special interest and study in child health, women’s health & further qualifications in mental health management. Prior to entering general practice, Dr Nanayakkara had 15 years of overseas experience in primarily tropical medicine and paediatrics. She worked at the Mater Hospital in Brisbane before entering general practice with a strong focus on family medicine. Dr Nanayakkara joined Sunnybank Hills Medical Centre in 2005. Dr Nanayakkara has obtained her fellowship from the Royal College of General Practitioners and also speaks Sinhalese. Being able to witness and contribute in some part to the journey as people and their families grow over time. I’m an avid gardener and enjoy listening to the old classics. Working in the garden & listening to music. “I enjoy family medicine as it allows me to care for individuals as well as the whole family. Over time I am looking forward to seeing my patients enjoy good health through their lives and to see the children grow up safely and achieve their full potential.